Hot Deal – Sigma 150-500mm f/5-6.3 DG OS HSM APO for $724 ! ">Hot Deal – Sigma 150-500mm f/5-6.3 DG OS HSM APO for $724 ! 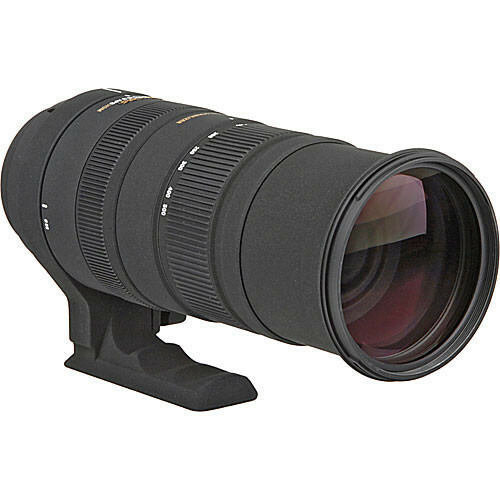 Sigma USA authorized dealer BuyDig has a hot deal on Sigma 150-500mm DG OS HSM APO lens. 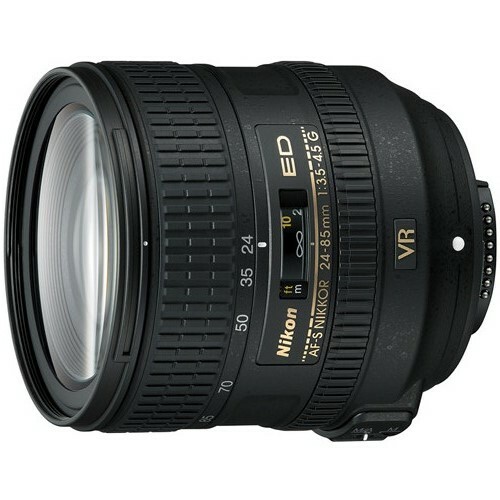 Nikon USA authorized dealer BuyDig via eBay.com has a great deal on AF-S NIKKOR 55-300mm f/4.5-5.6G ED VR lens. Deal is Back – Rokinon 8mm f/3.5 HD Fisheye Lens with Removable Hood for $199 ! 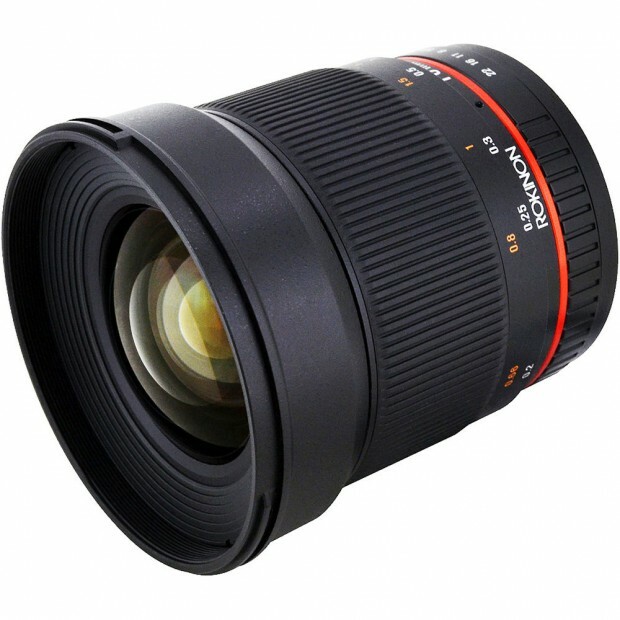 ">Deal is Back – Rokinon 8mm f/3.5 HD Fisheye Lens with Removable Hood for $199 ! Deal is Back. 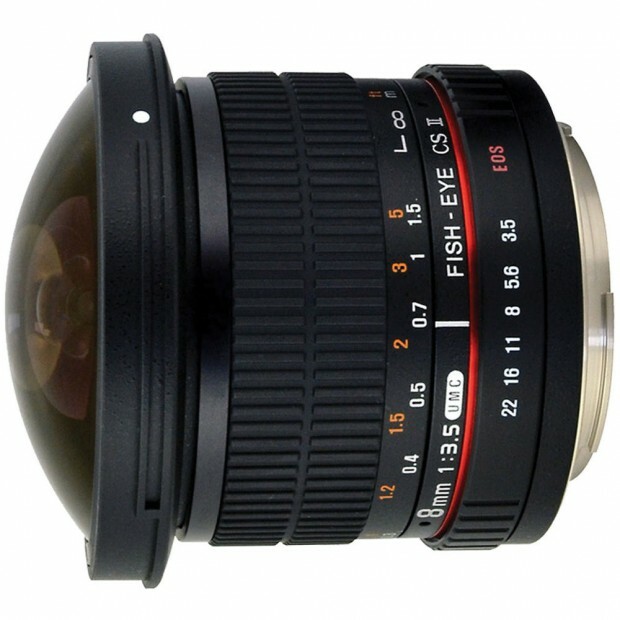 Rokinon authorized dealer BuyDig via ebay has a deal on Rokinon 8mm F3.5 HD Fisheye Lens. This is the newer “HD” version of this popular lens, which features a detachable lens hoodfor full-frame shooters to get the widest field of view. Hot Deal – Refurbished Nikon D800 for $2,199 ! 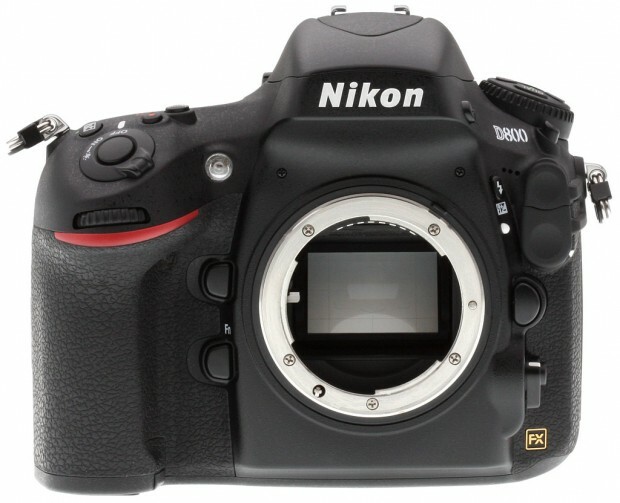 ">Hot Deal – Refurbished Nikon D800 for $2,199 ! Hot Deal – Refurbished AF-S Nikkor 24-85mm f/3.5-4.5G ED VR for $299 ! ">Hot Deal – Refurbished AF-S Nikkor 24-85mm f/3.5-4.5G ED VR for $299 ! 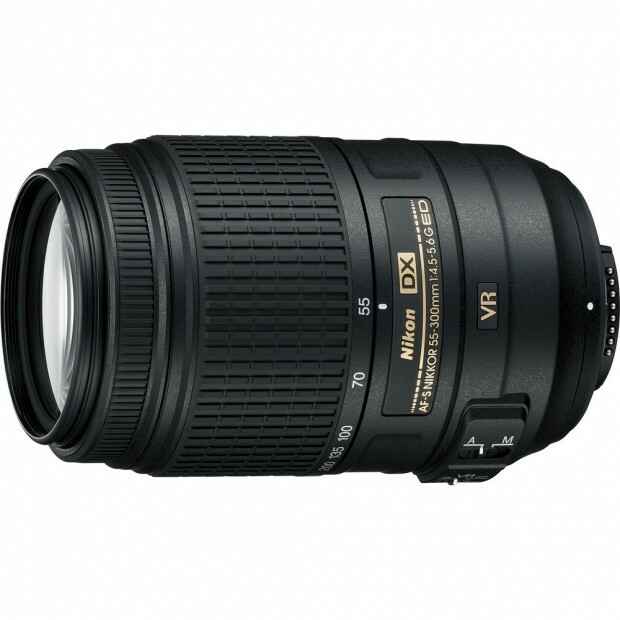 B&H Photo Video has a hot deal on Refurbished AF-S Nikkor 24-85mm f/3.5-4.5G ED VR lens. Hot Deal – Refurbished AF-S NIKKOR 24-70mm f/2.8G ED Lens for $1,399 ! 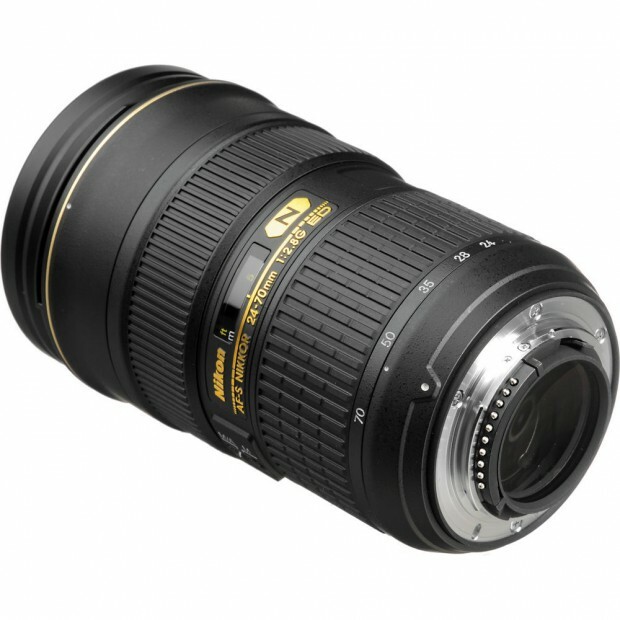 BuyDig has a great deal on AF-S NIKKOR 2-70mm f/2.8G ED lens. Hot Deal – Refurbished Nikon D3200 w/ 18-55 & 55-200 VR & LR5 for $399 ! 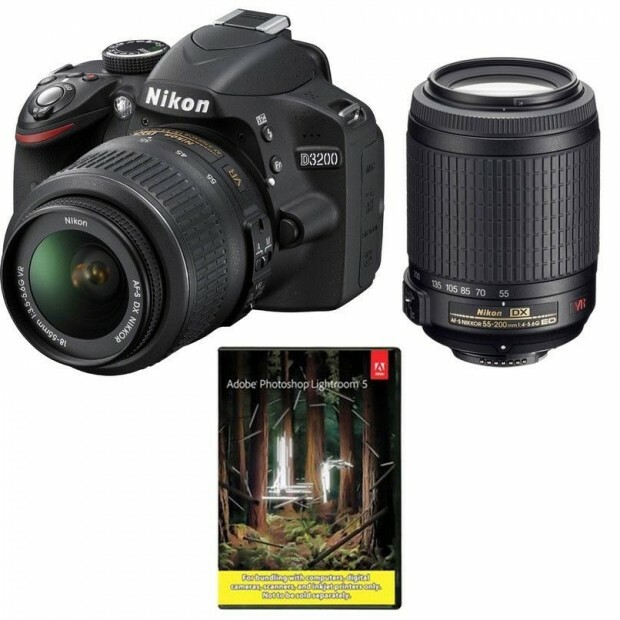 ">Hot Deal – Refurbished Nikon D3200 w/ 18-55 & 55-200 VR & LR5 for $399 ! Refurbished Nikon 1 J1 w/ 10-30mm VR & 30-110mm VR for $199 ! ">Refurbished Nikon 1 J1 w/ 10-30mm VR & 30-110mm VR for $199 ! 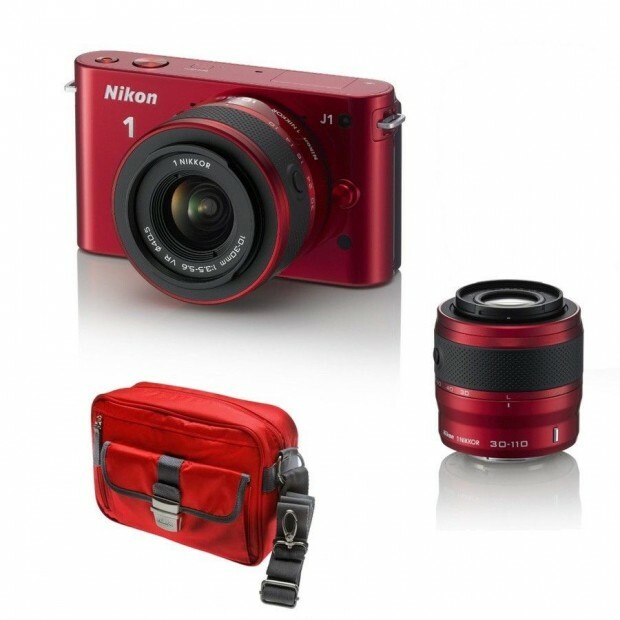 BuyDig via eBay.com has a hot deal on Nikon 1 J1. AF-S Zoom Nikkor 14-24mm f/2.8G ED for $1,576 ! 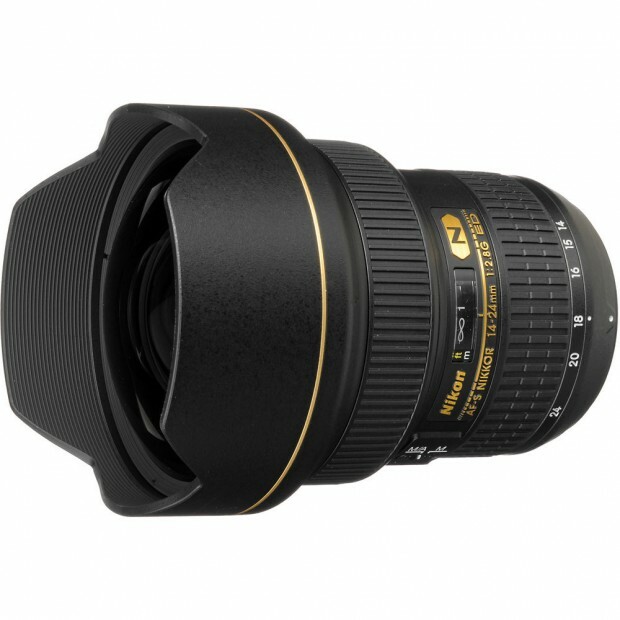 eBay top rated seller 6ave has a great deal on AF-S NIKKOR 14-24mm f/2.8G ED wide-angle zoom lens.